Harman romances his wife. Soumya ruins his romance plans. Harman does a drama. He tells Soumya that he got much hurt. Soumya gets worried for him. Harman fools her to get her closer. She calls him a liar. He tells her that he knew she is upset and wanted to cheer her by his joke. He asks if she doesn’t value his love. Soumya is troubled by the family tensions. She shares her problems because of Nani and Harak. He says we can together find a solution, you need to support me. 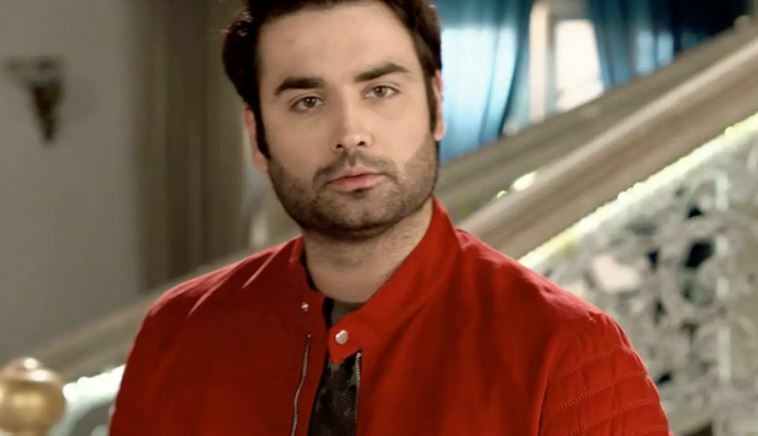 Harman tells her that they will laugh on the problems and celebrate with their enemies, so that they can overcome all the troubles with a smile. Nani interrupts their moment. Harman tells Soumya that Nani is also one of their love enemy. Soumya asks him not to disrespect his beloved Nani. Chintu learns about Shanno’s plan when he sees her changing the chit. 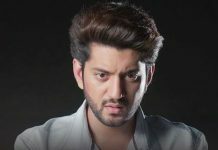 He changes the chit and replaces it with a positive note about Soumya. He fails Shanno’s planning. Chintu goes to give the chit to Harman. He tells the entire incident and how he has let Nani read the positive praise about Soumya in front of the family. Harman checks the negative note and gets angry on Shanno. Harman doesn’t want Nani to know Soumya’s truth.